﻿ Caterpillar Turbo - TURBOCHARGER - Fengcheng Xindongli Turbocharger Co., Ltd.
1, Passed ISO 9001:2008 quality management system certification. 2, product manufacturing to follow the OE product quality standards. 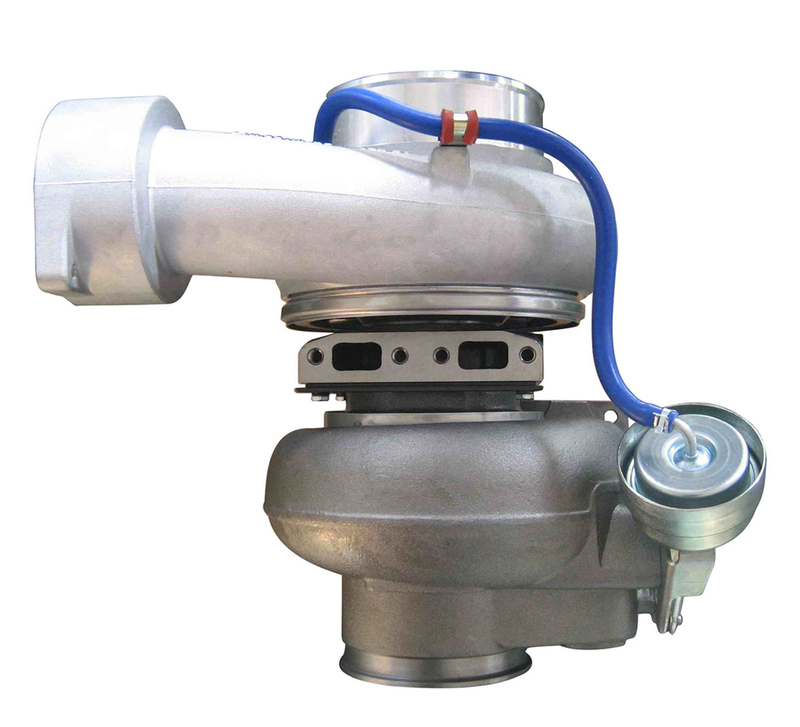 4, 100% balanced for shaft and turbocharger assy ,to achieve the minimum fraction defective, ensure that the product stability in the using process. 6, can be customized according to customer samples development, 30 to 45 days after receipt of the samples can provide products. Model Part NO. /OEM. Application.